Vista have joined our PKSC family for the 2019 Season becoming a Gold Sponsor for our U13 Junior's. Our Juniors will be sporting our new apparel in 2019 with the Vista Logo on both their home and away kits. 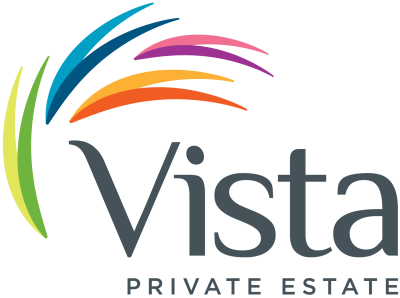 Please be sure to pop in and check out Vista's Estate and be sure to mention PKSC to Jansen and the team.